After two year in jail, Homer Hobbs discovers that life on the outside is crueler than the injustice of the chain gang. 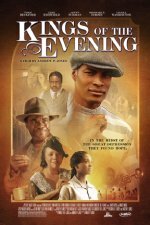 Kings of the Evening release date was Friday, June 11, 2010. This was a Limited in theaters release.